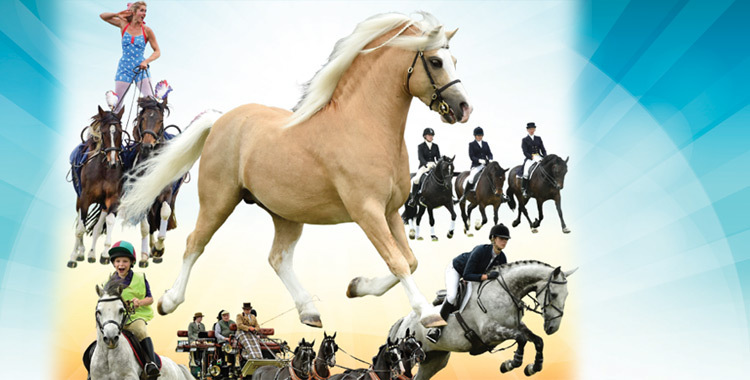 A truly unique event showcasing every aspect of the amazing breed, the Welsh pony and Cob. Exciting events throughout the day in the square field, Cae Sgwar right in the middle of Aberaeron. This year Atkinson Action Horses will be attending the Festival as part of their 2019 show tour. As the horse trainers for Poldark, Victoria and Peaky Blinders, you will probably have already seen some of the horses in action on the TV. Introduction to the sections of the breed: section A, section B, section C, section D & Welsh part-bred. In-hand, under-saddle & driving displays. Inter-hunt relay showcasing jumping, thrills & spills! Horse & pony entry is free & everyone is welcome.